What’s invisible about a musical chair? 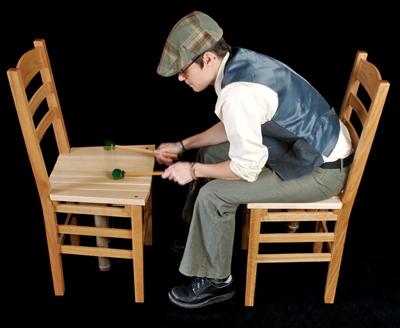 Meet the Invisible Chair, a simple wooden chair leading a double life as a musical instrument. The Invisible Chair is every bit a chair: have a seat, lean back, stand on it to change a light bulb. 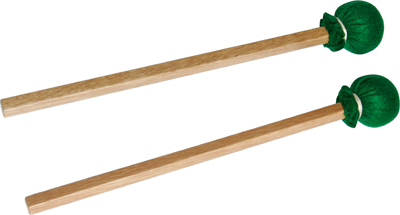 But the five slats of its seat are tuned to a musical scale like the keys of a xylophone. 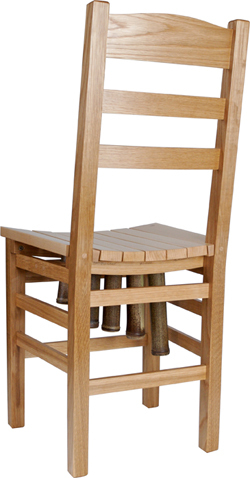 The frame of the chair is white oak. Its seat is hard maple. The resonating chambers hidden under the seat are bamboo. 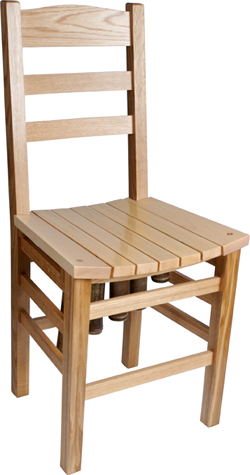 The chairs are constructed using mortise and tenon joinery and finished in polyurethane. All Invisible Chair photos on this site were taken by Matthew Spencer.